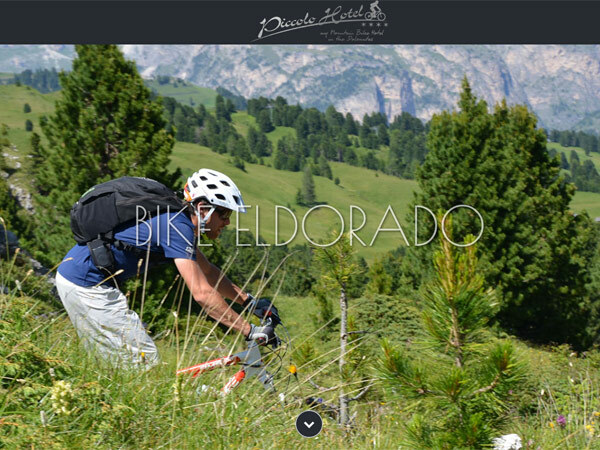 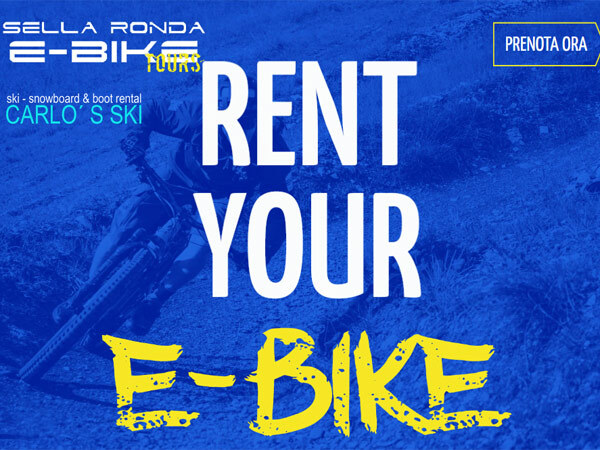 attractive, multifaceted tours and trails for all needs, a GPS suitable tour network, Mtb hotels that are specialized on the needs of cyclists and that offer guided tours as well as Mtb schools, Mtb rentals etc. 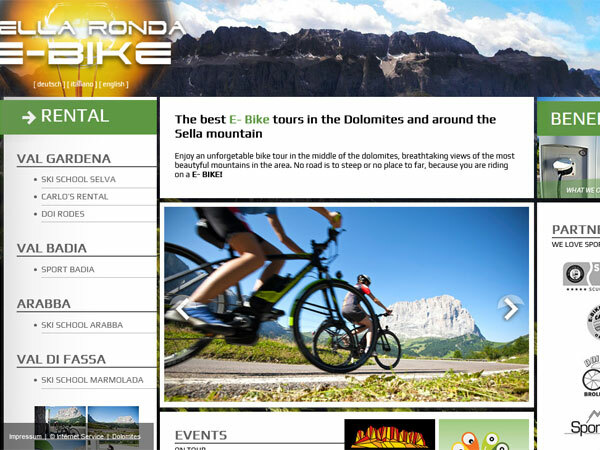 Enjoy the unique panorama of the UNESCO World Heritage Site on a cycling tour in the Dolomites. 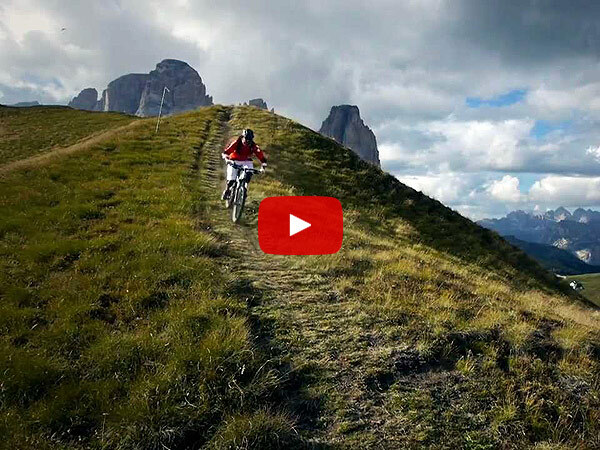 Technical single trails and fast descents make the heart of every mountain biker beat faster. 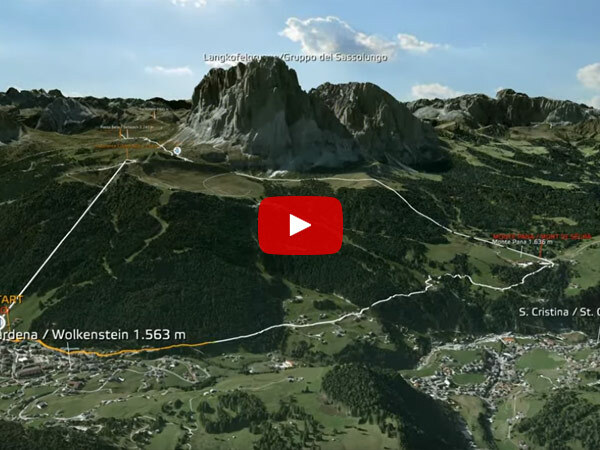 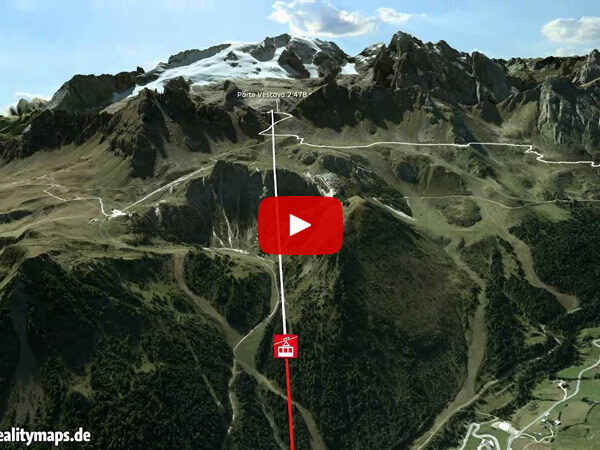 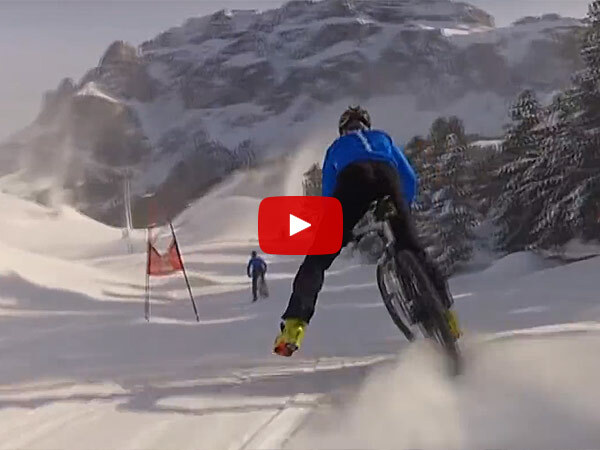 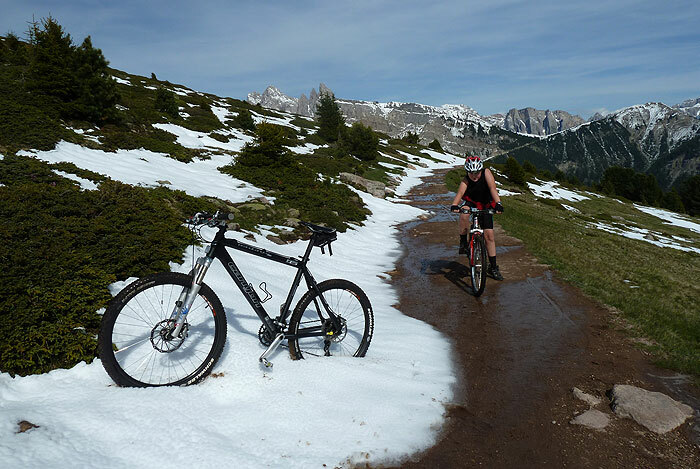 The Sellaronda Mountain bike is another highlight in your mountain bike holiday in Val Gardena. 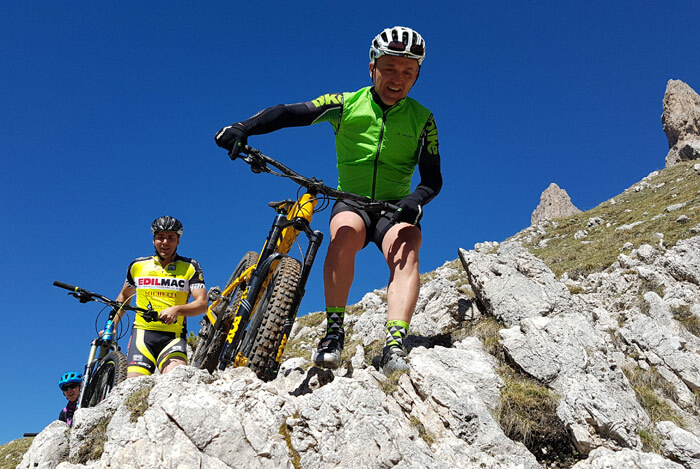 Accompanied by experienced Mtb-Guides and thanks to the lift facilities the tour around the impressive Sella mountain is possible in one day. 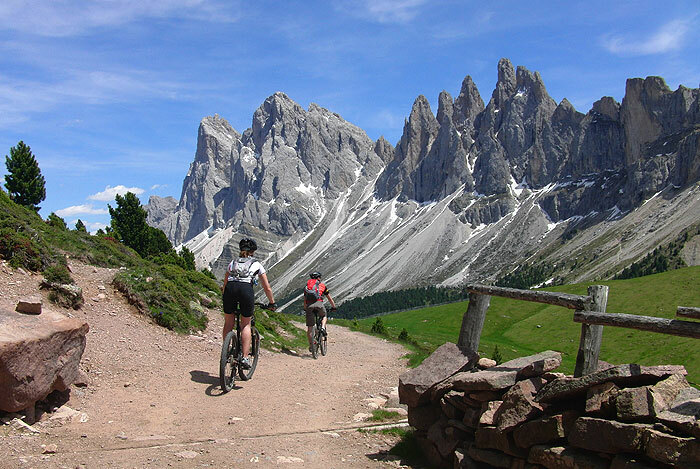 Many fantastic views to the surrounding peaks of the Dolomites are guaranteed. 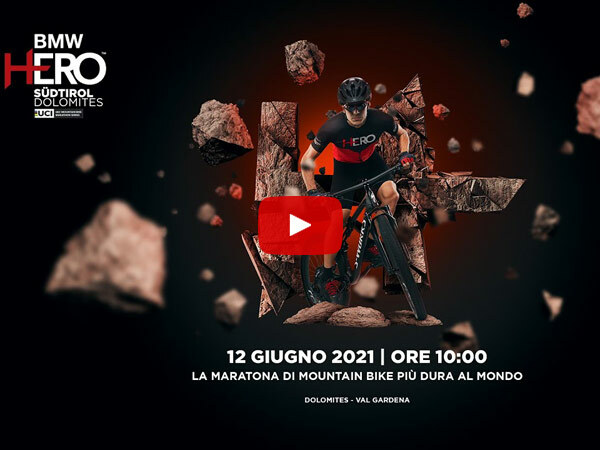 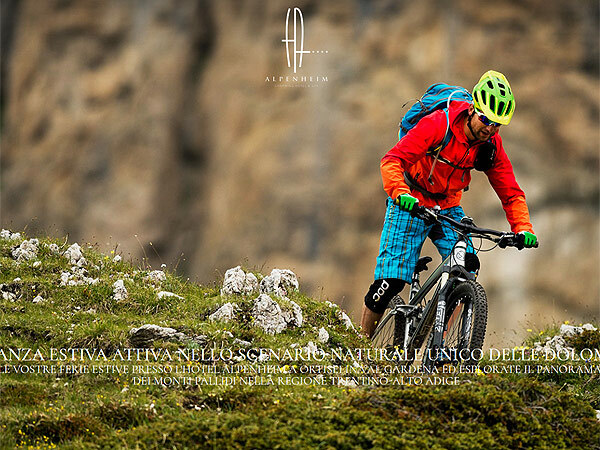 The Sellaronda Hero Mtb marathon is the hardest Mtb race of Europe and therefore a particular challenge for experienced mountain bikers. 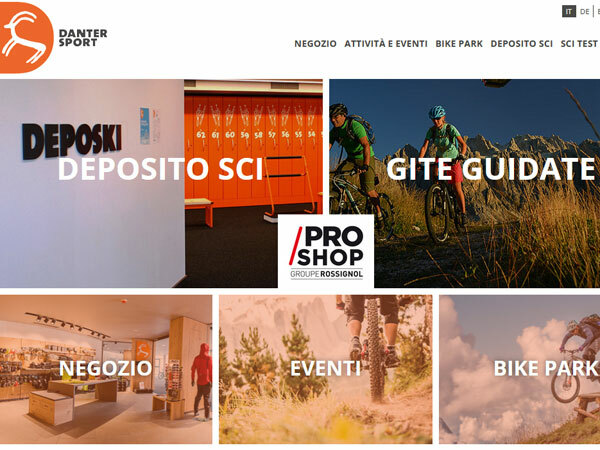 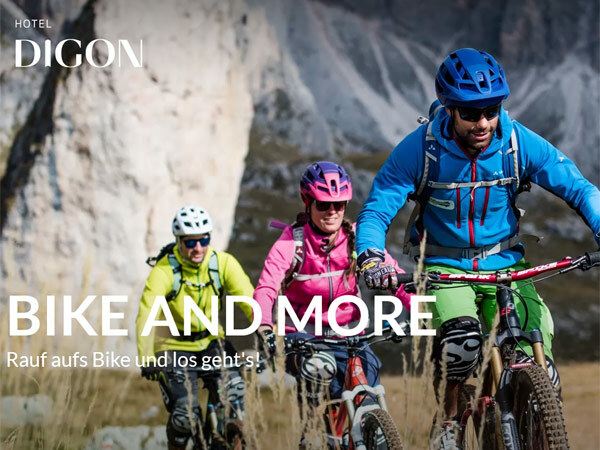 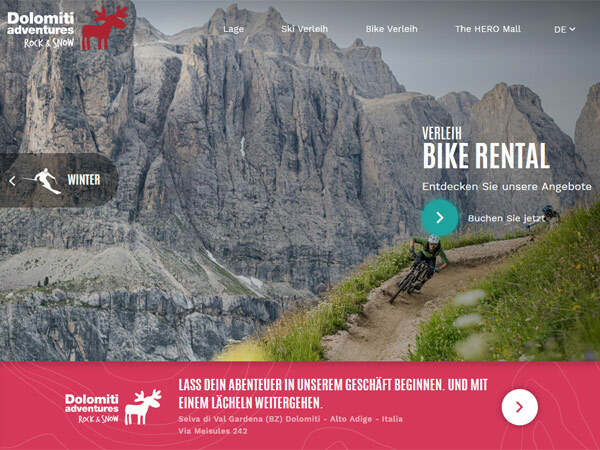 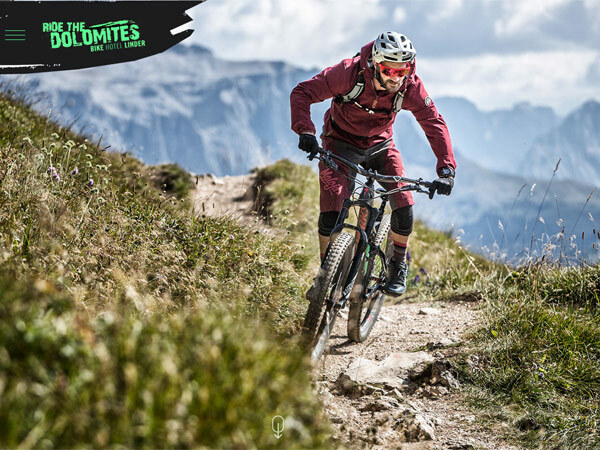 The Mtb paradise Val Gardena in South Tyrol offers a perfect bike infrastructure with attractive packages for beginners and advanced bikers for a successful mountain bike holiday in the Dolomites. 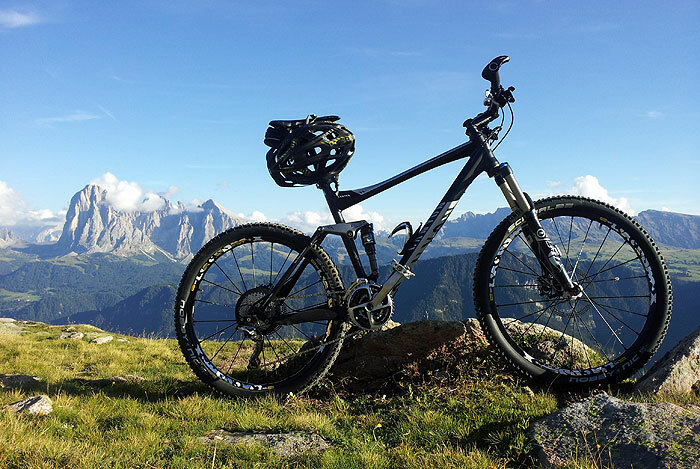 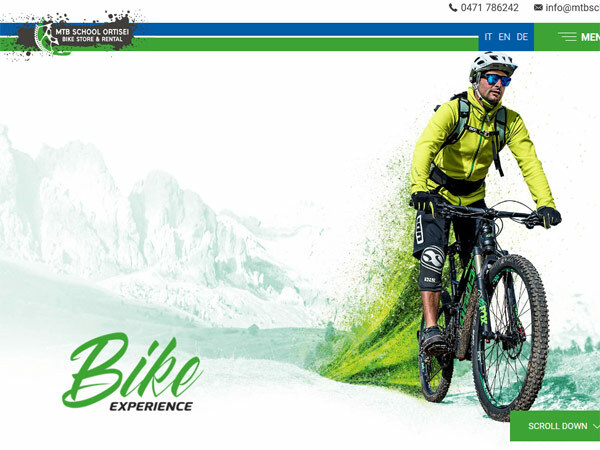 Val Gardena have qualified mountain bike schools and mtb instructors. 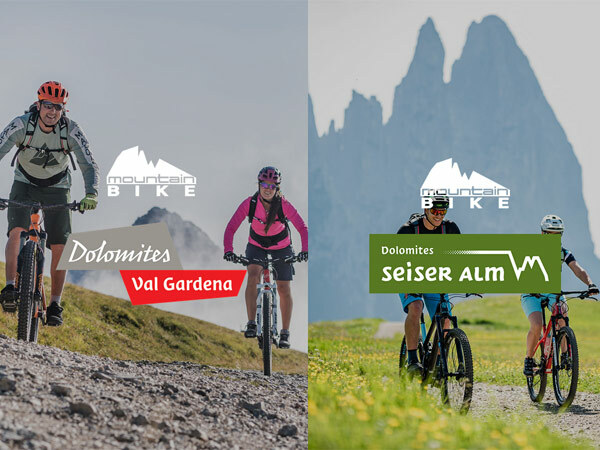 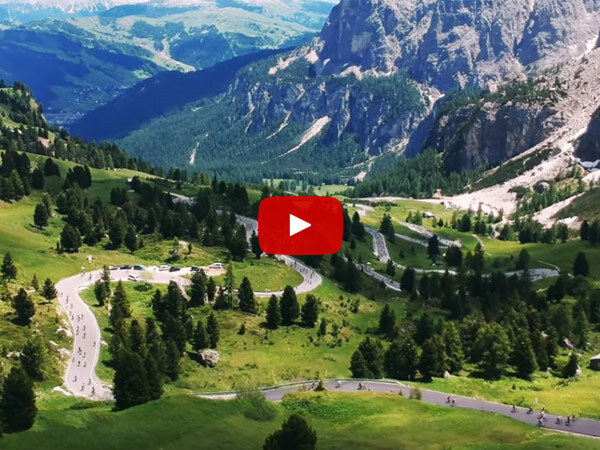 They will teach you the techniques and a safe driving behaviour, to discover the valleys and mountains of the Dolomites on your bike. 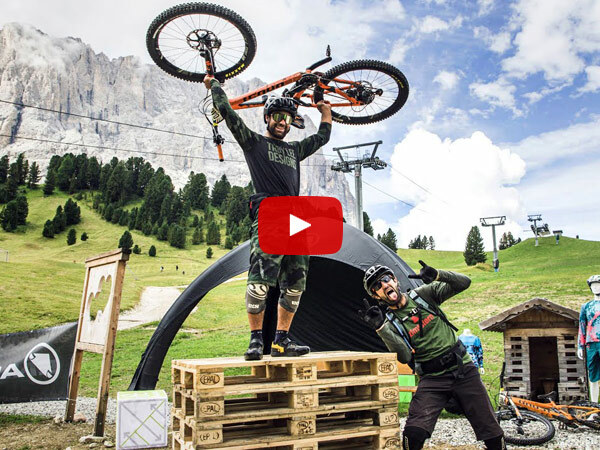 R.T. & S. Carlo’s S.A.S. 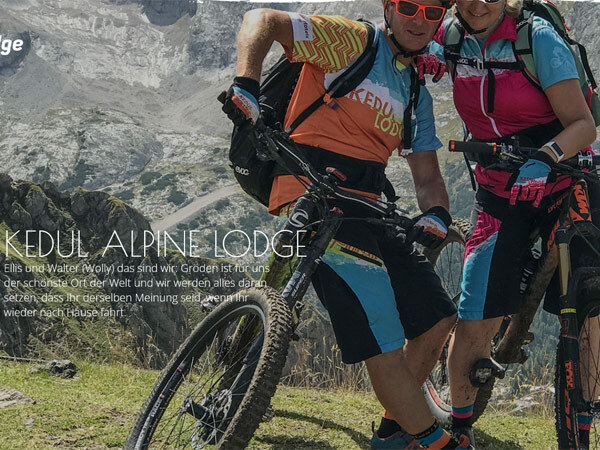 die Walter Bertagna & C.